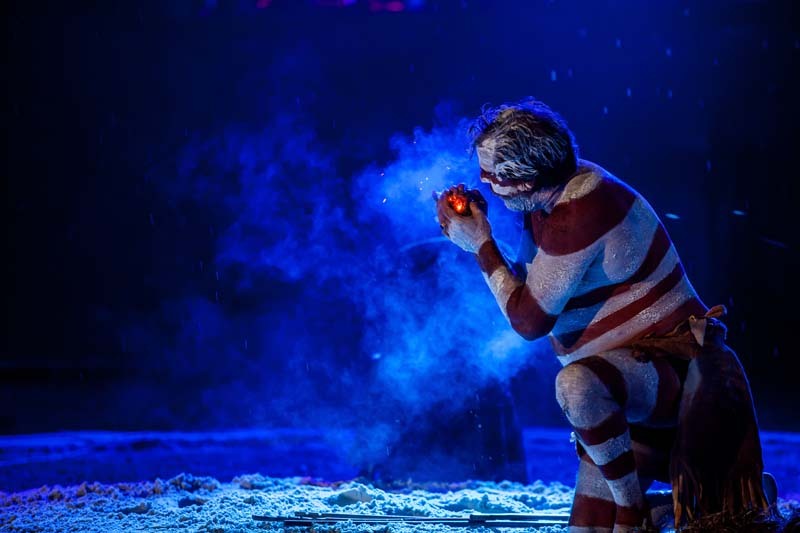 Rick has been performing fire-making and smoking ceremonies at Woodfordia for over 20 years, creating the first fire for the festival ceremonies. At an early age, Rick witnessed firsthand his people’s plight and resolved to share in their struggle for cultural and physical survival, becoming politically active at a young age. A professional artist and educator, he has created public sculptures, ochre murals and ceremonies internationally, with his works being acquired by the National Gallery of Australia and the Queensland Art Gallery. Rick’s workshops are excellent for engaging kids - and with ochres, emu feather hair decorations, firemaking sticks, didgeridoos, boomerangs, spears, clap sticks...what’s not to love?